Nespresso has announced a long-term investment plan to revive Zimbabwe’s coffee industry and stimulate the rural economy. Zimbabwe’s coffee sector is in danger of disappearing as the result of a sharp decline in production over the past 18 years, following a series of disastrous economic shocks affecting many of Zimbabwe’s agricultural industries. 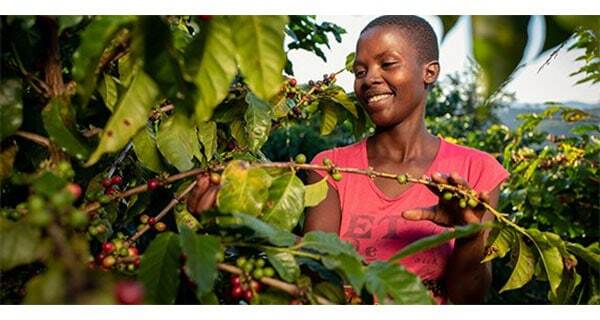 Nespresso expects to buy more than 95% of the high quality coffee production of Zimbabwean smallholders this season. The coffee will be available to global consumers in 2019. “We are investing in reviving coffee farming in different regions of the world, where adverse conditions have impacted the lives of farmers and their ability to grow and nurture their coffee industries,” says Jean-Marc Duvoisin, CEO ofNespresso. Together with TechnoServe, an international non-profit organisation specialising in business solutions to poverty, Nespresso is training farmers to revive their production through climate-smart, sustainable farming practices. The revival of the Zimbabwean coffee industry is part of Nespresso’s commitment to investing in coffee communities to create sustainable sources of income, preserve the environment and ensure coffee availability for future generations. Nespresso’s investment in Zimbabwe follows similar efforts the company has made to revive coffee production in South Sudan and in former conflict zones of Colombia.